I've searched the internet but can not find an answer. This seems like such a simple thing to do. 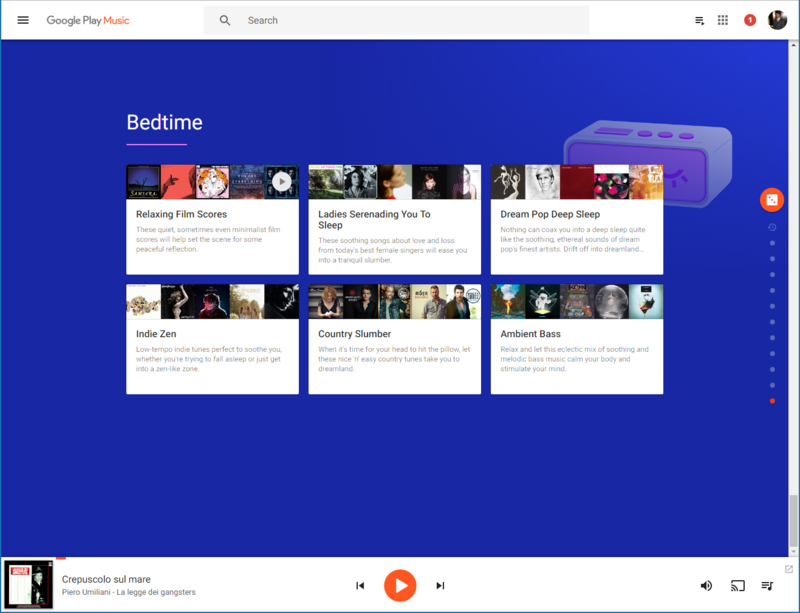 I downloaded some tracks from my Google Play Music library to listen to offline.... 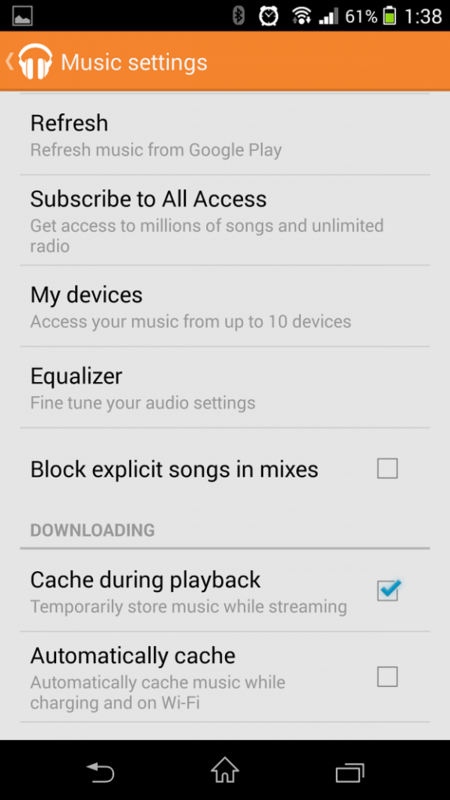 I am able to get Google Play to play from my phone when offline and stream it via Bluetooth to either my car audio or to a portable JBL speaker, but I can't use that source to play on Sonos because as soon as I cast music to Sonos, Sonos accesses music via the net with the phone out of the loop. 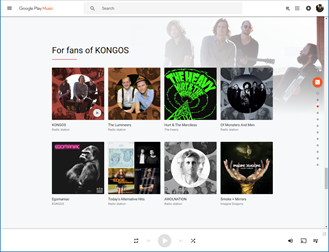 When starting with the Google Music (or Play Music) app I've selected quite a few albums for offline syncing over time. Is there a way to quickly get an overview of my offline music and remove it?